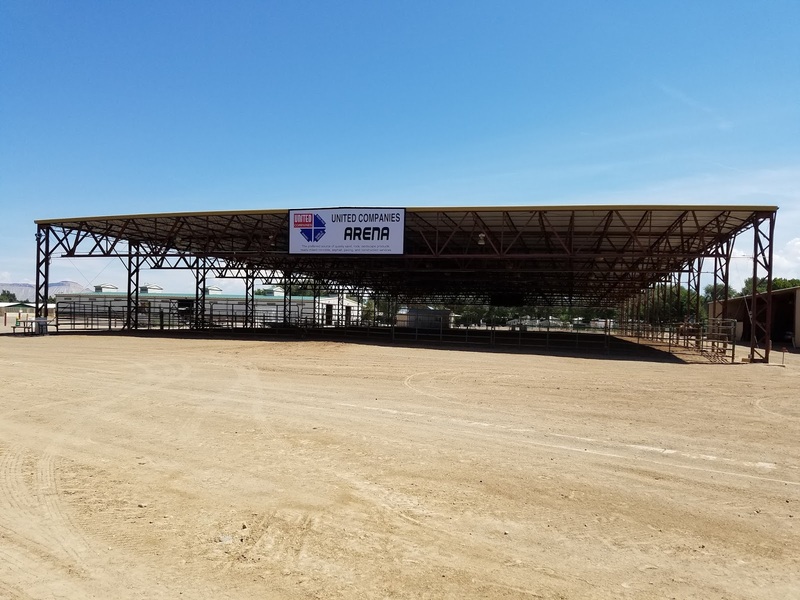 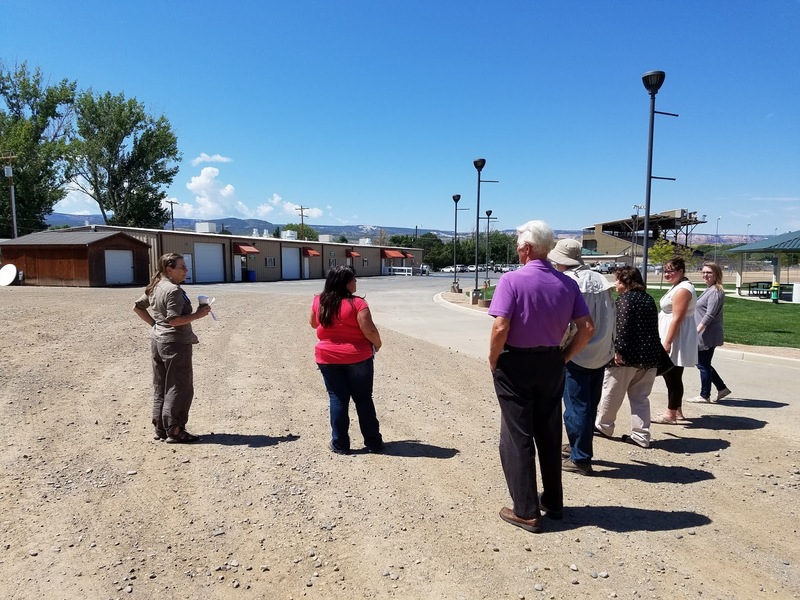 The Board of Mesa County Commissioners attended the Economic Development Summit hosted by the Associated Governments of Northwest Colorado (AGNC). Commissioner Pugliese participated as a panel member and proudly spoke about how Mesa County became a Jump-Start Community. 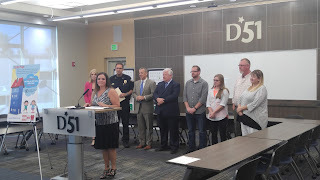 Mesa County panel members getting ready to speak about becoming a Jump Start Community. 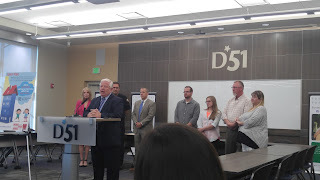 Panel members: Panel Members: Kristi Pollard, GJEP; Derek Wagner, CMU; Phyllis Norris, GJ Mayor; Rose Pugliese, Mesa County Commissioner; Glenn McClelland, TSW Analytics (Jump Start Company); Ken Jensen, OEDIT. 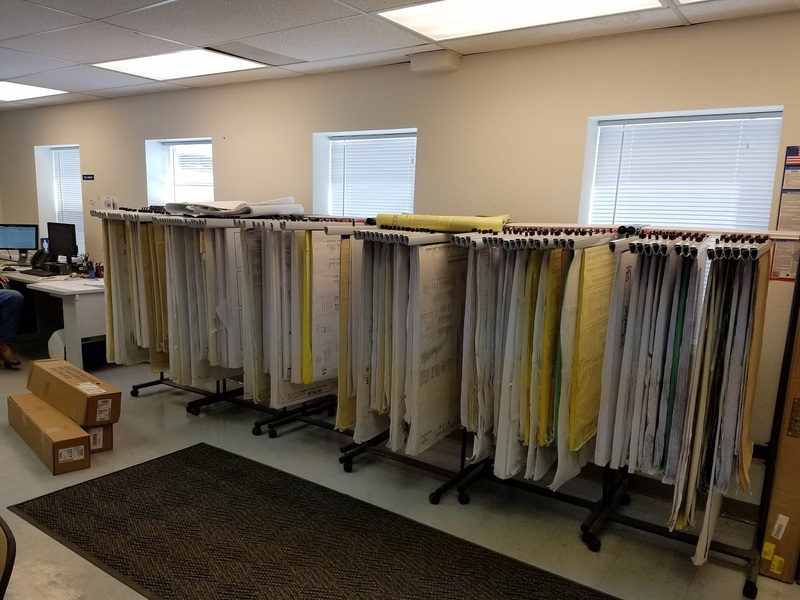 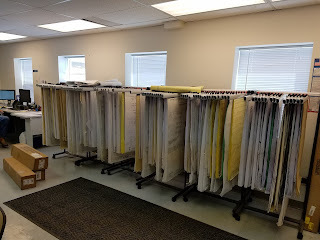 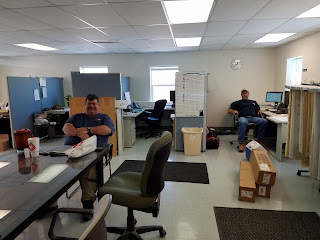 The Facilities Department protects and maintains the County's buildings and properties to ensure a safe work environments for employees and citizens. 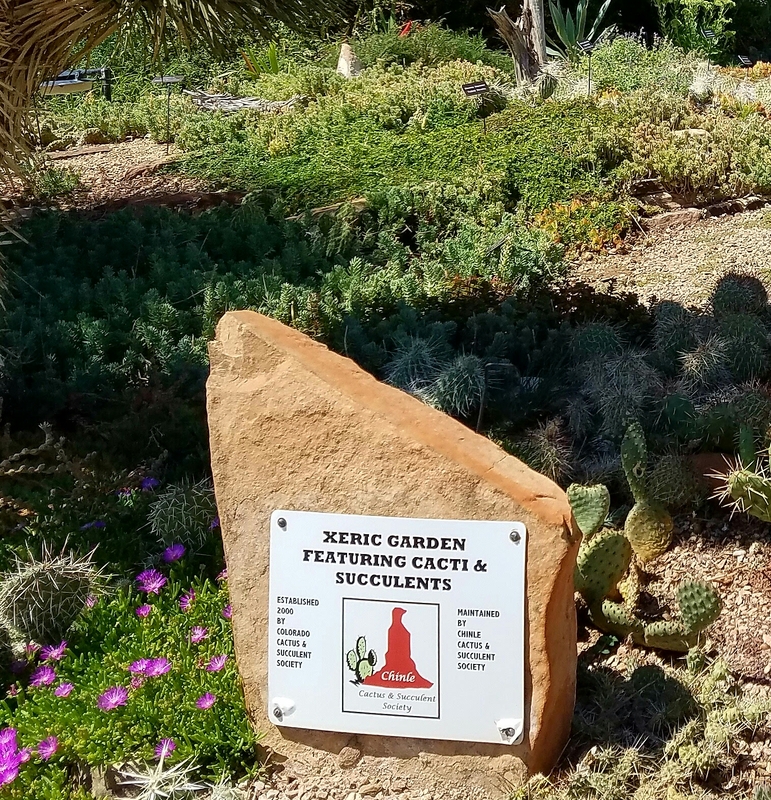 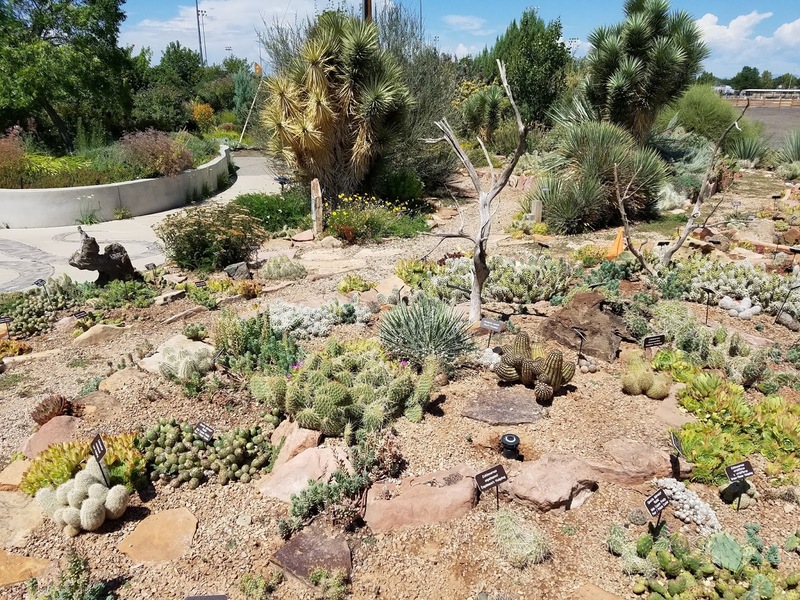 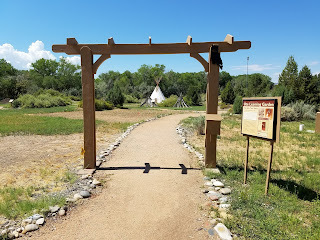 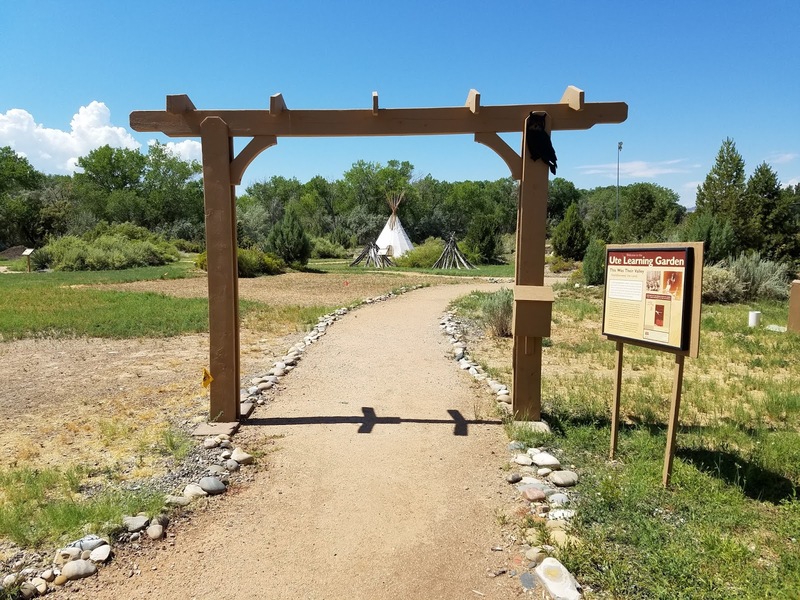 If you need landscaping ideas visit the Xeric Garden, located at the Mesa County Tri River Area CSU Extension campus, the garden features cacti and succulents. While you are there visit the Ute Learning Garden. 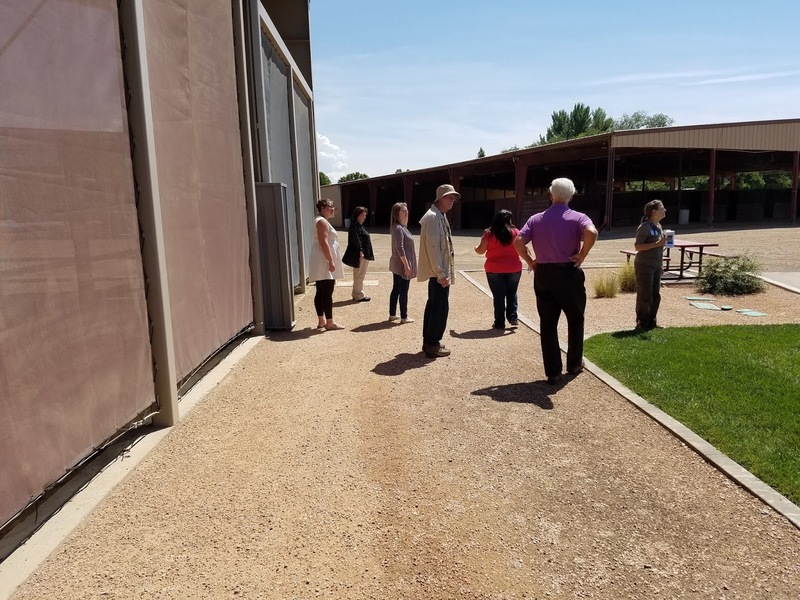 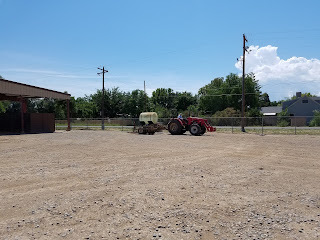 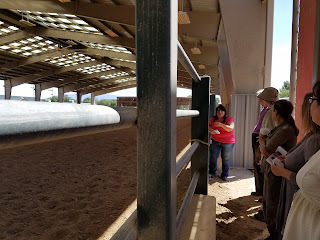 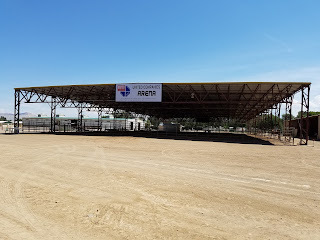 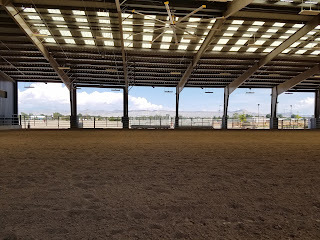 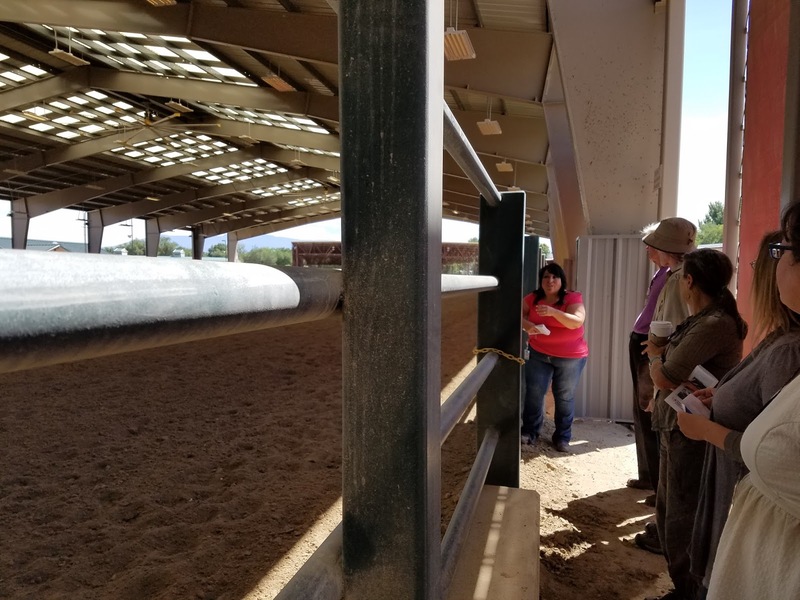 Mesa County Fairgrounds Manager Donna Redd gave Inside Mesa County class participants a tour of the grounds. 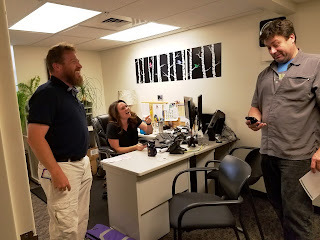 The Information Technology Department (IT) works as a team to provide leadership, service and support to County users in information technology systems to increase the efficiency and effectiveness of County services. 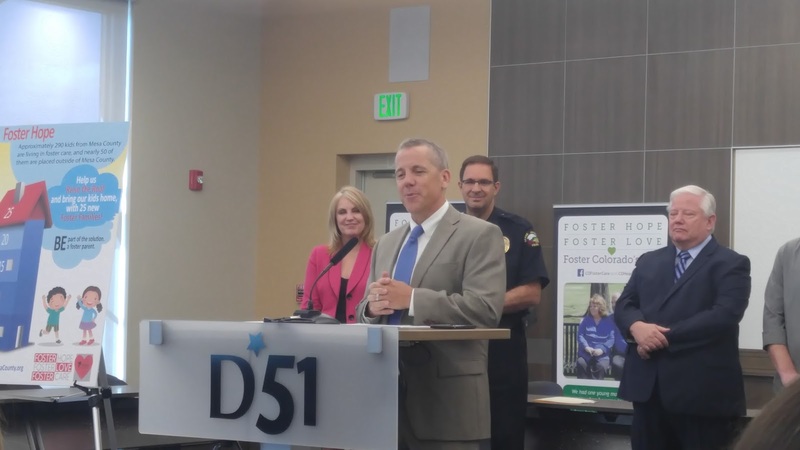 Foster Care of Mesa County launched their Foster Family Recruitment Campaign. 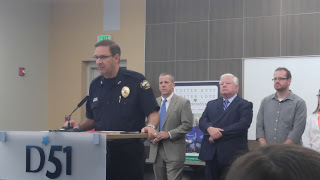 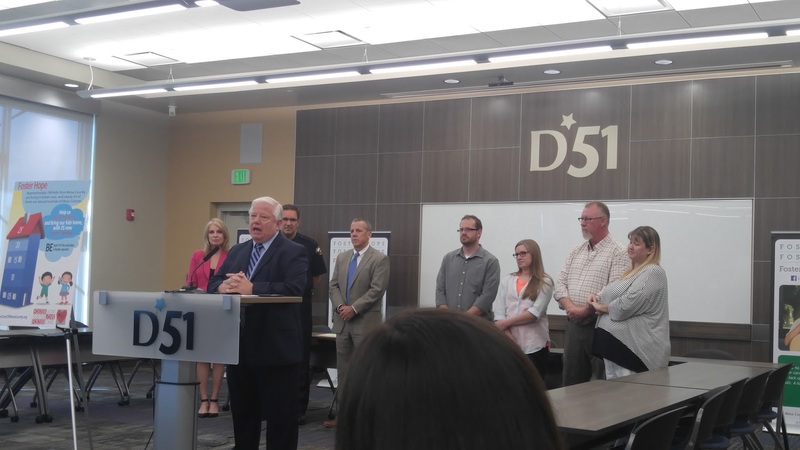 Co-chairs Chris Thomas, John Camper, Steve Schultz and Janet Rowland held a press conference to challenge the community to bring in 25 new foster families by Christmas.